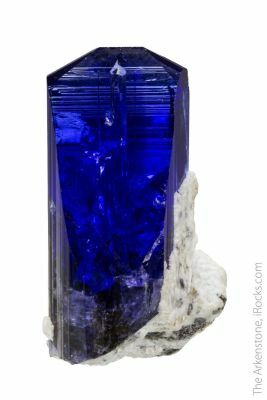 TANZANITE is the varietal of the normally ugly mineral Zoisite, that for peculiar reasons of mineralogy that are simply not well understood, occurs as gorgeous multicolored gem crystals at only this one-location in the world. 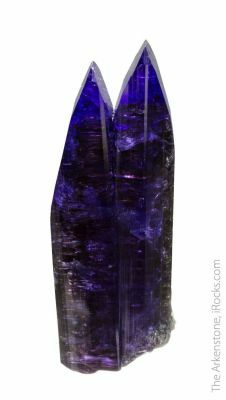 Tanzanite was discovered in 1967 and named by Tiffany & Co. after Tanzania, the country in which it was discovered. 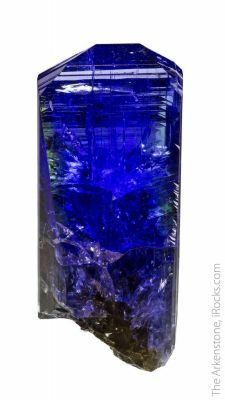 In 2002, the American Gem Trade Association chose Tanzanite as a December birthstone, the first change to their birthstone list since 1912 (Wikipedia). 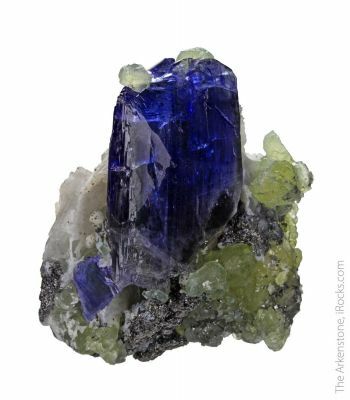 Although the mine has been operating under various methods since the 1970s, specimens have come only sporadically in surges, depending on the methods of mining and the ownership of certain parcels of the mine property at the time. At some points in recent history, the government of Tanzania has tried to exercise price control over the value of the rough or of the finished stones. In these times, specimens came out few and far between. 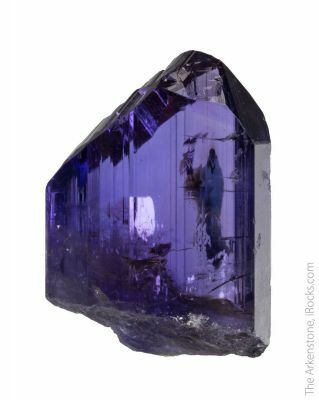 At other times, and under the current situation where a professional company (TanzaniteOne) controls a large section of the now quite deep mining, enlightened decisions are being made to preserve some crystals that otherwise would be carved or cut. 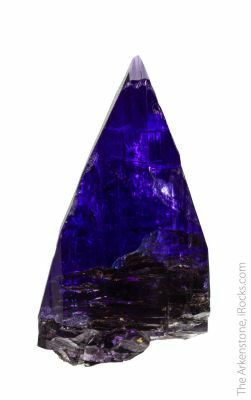 This is actually a rare time in the mine's history, in this regard, and is responsible for a substantial number of fine crystals that have come to market in the last few years - a trend that either politics or geology could curtail at any time. As well, if the specimen economy is not quick to respond, such things are still cut and carved as they always have been, and lost forever. 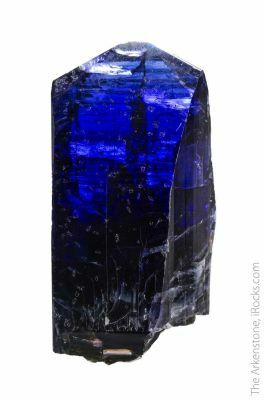 We are proud to have assembled this suite of specimens to offer, encompassing some of the fine and colorful variety that has come out of the mine in recent years. 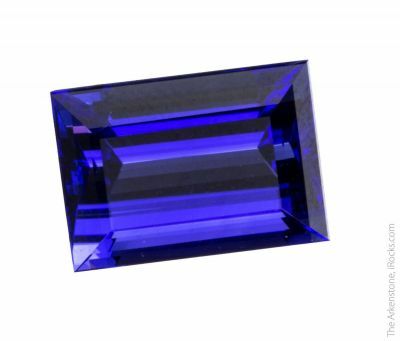 Note that many tanzanite crystals are heated to intensify the blue color before cutting, but we have been careful to select only crystals that show a natural color spectrum (blue and purple on the side axes, and then a flash of red or violet or brown on the C axis).